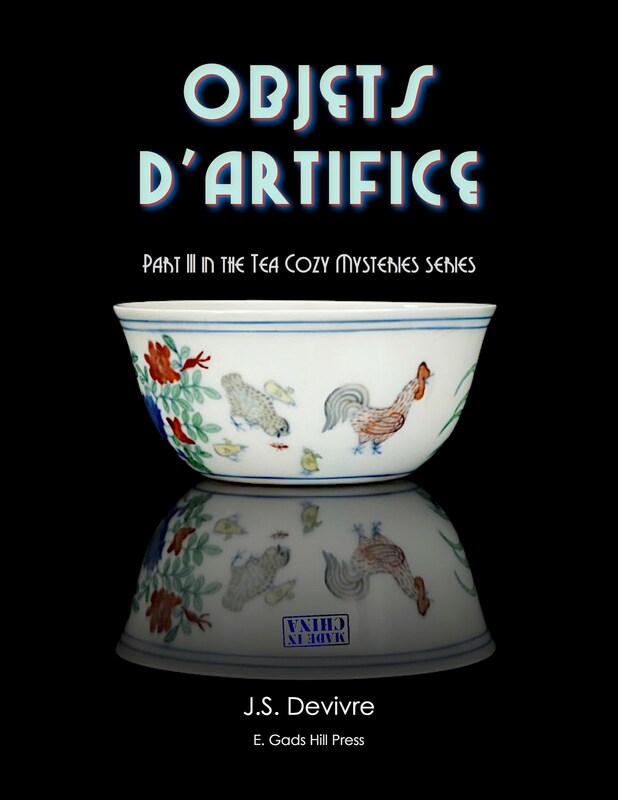 The Tea Cozy Mysteries series commences with the 5-part story of Penelope Price, founder of the female Tea & Sympathy Investigative Agency. Late-bloomer Penelope Price is finally coming into her own. But as she takes control of her new AntiquiTeas business, she loses control of her heart and good sense. 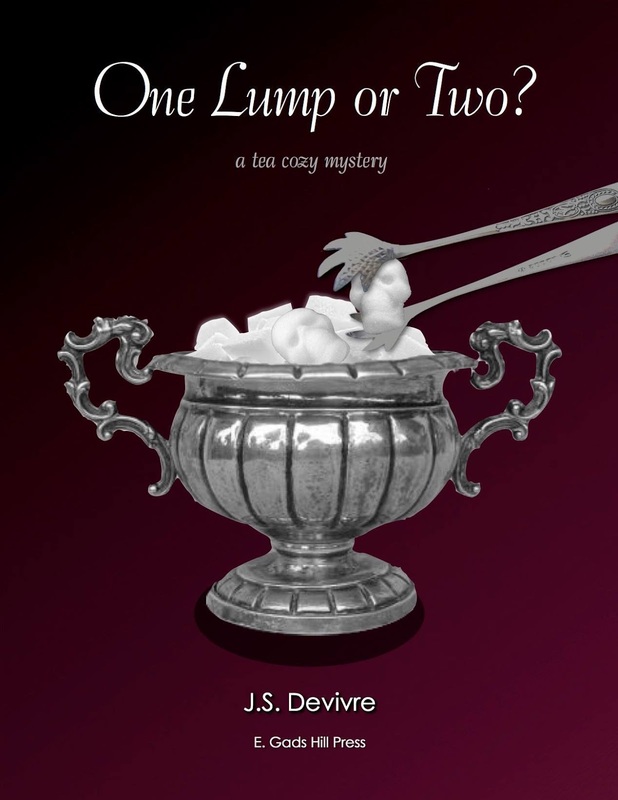 Add to the mix a failed burglary, a secret safe, and a dead body, and Penelope finds herself steeped in mystery. Join Penelope and the budding Tea & Sympathy Investigative Agency as they attempt to look beneath the surface and read between the leaves. Penelope Price has finally settled into a pleasant rhythm as proprietress of Antiquiteas in 1920s Pacific Grove, CA. Not only is business good, but she's found love with a wonderful man—that is until the past rears its accusatory head, threatening to derail all they've worked toward. And then of course there is the matter of that dead body. 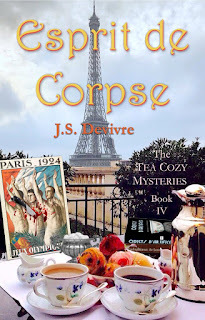 The third book in the Tea Cozy Mysteries series follows the evolving lives of the Tea & Sympathy Investigative Agency ladies, for better or worse, richer or poorer, in health and death. On the trail to solve the riddle of her fiance's past, tearoom owner Penelope Price and her best friend Zara head to the 1924 Olympics in Paris only to find murder is the same in every language. Join them for a heady trip of luxury and mystery.